Your ability to transform, inspire and save lives begins here. Explore the number of ways you can give to the Jewish Federation, empowering us to improve thousands of lives in Central Alabama and in 70 countries across the globe. 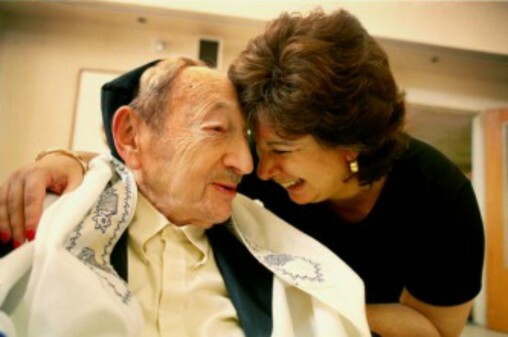 Address the causes you are passionate about and that reflect your Jewish values. 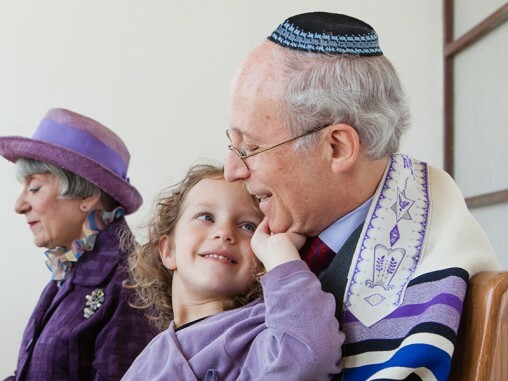 Through your generous contributions, we evaluate the most critical needs of the local and global Jewish communities and invest to make a significant impact. 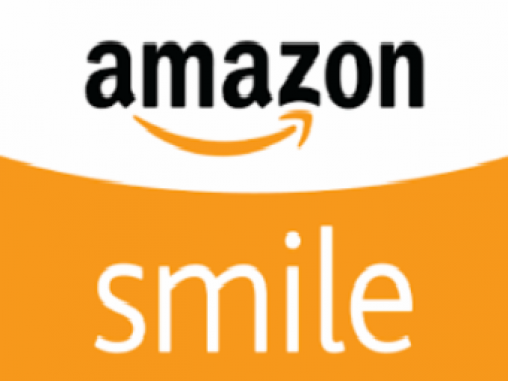 Support the Jewish Federation of Central Alabama Inc by shopping at AmazonSmile. When you shop at AmazonSmile, AMAZON WILL DONATE 0.5% OF THE PRICE OF YOUR ELIGIBLE PURCHASE TO THE JFCA. 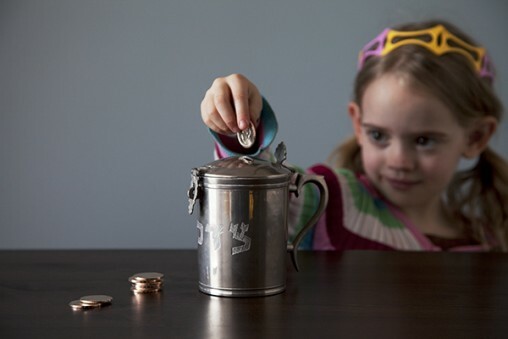 A great way for the members of our Jewish community to learn charitable giving from a young age. The money collected through this effort has been used in countless philanthropic channels. Celebrate your loved one by ensuring the causes they were passionate about live on for generations to come through a gift to Federation in his or her name. We will gratefully acknowledge your thoughtful donation by notifying the person or family you designate with a beautiful acknowledgment card. Thank you for your interest in making a gift of stock to the Jewish Federation of Central Alabama. 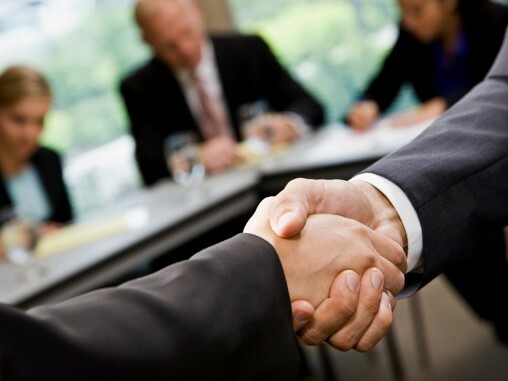 A stock donation is an excellent way to achieve your giving objectives while maximizing your personal tax benefits.